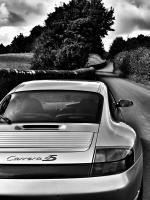 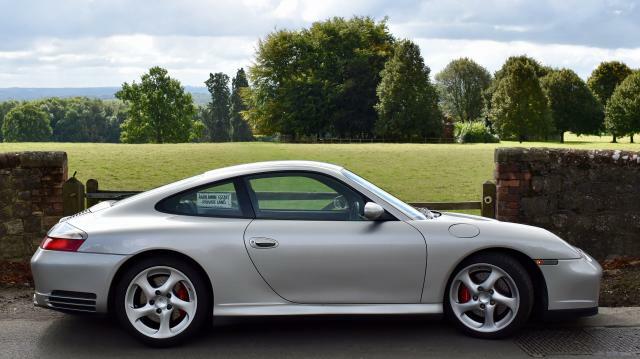 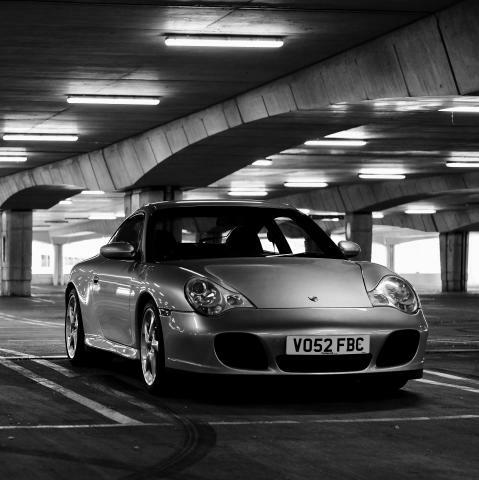 Additional information 2003 Porsche 996 C4S, classic color combination silver metallic, turbo wheels, with black interior, alcantara headliner, including memory seats, Aircon, Radio/CD, PSM and rear park assist. Full service history and the car has been inspected and serviced for the sale, clean condition inside and out. Octane Magazine's October 2017 issue calls the 996 'the one  to buy'; the sought after C4S model with AWD and the desirable wide rear was the 2nd highest model after the Turbo at the time.